CLOSEOUTS. 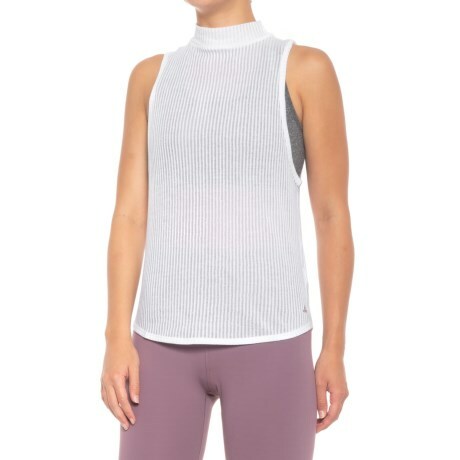 Great for layering, this prAna Alluring shirt comes in a light, textured blend of organic cotton and recycled polyester. Available Colors: SURF BLUE, WHITE. Sizes: S, M, L, XL, XS.